I cannot believe it’s June already! 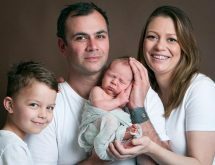 What a baby boom we have been having in Melbourne, which means we have been busy, busy, busy here. In the last five months, I have photographed over 70 little babies and I wish I had enough time to share all of them here for you. 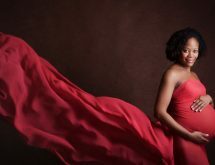 Here is one from a session I did today, with a lovely client who has come back with baby number two. 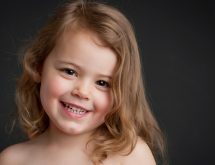 It’s always so nice to see clients again and to see how the little babies have grown in to cute, cheeky little toddlers.